Fredrick was born in Chapel Lane, Longford in c.1891, and was one of a family of approximately 9 children. His father, Edward, was a tailor. He was a brother of Edward Cowan, No. 123550 in the Canadian Expeditionary Force. Frederick enlisted in the Army when he was quite young, and is shown as living in military accommodation in Crownhill, Devon on the 1911 Census. He had extensive military experience serving at Fyzabad in India, and later in WW1 at Ypres, Salonika and Egypt; Cowan was transferred to Palestine on the 14 September 1917 with the 10th Division. As a result of his service, Cowan was awarded the 1914-15 Star, Victory Medal and British War Medal. Fredrick was a brother of Edward Cowan, who served in the Great War with the Canadian Overseas Imperial Force. During his time at the front Fredrick contracted malaria and convalesced at The International Hotel in Bray, where he met his wife Rosanna. 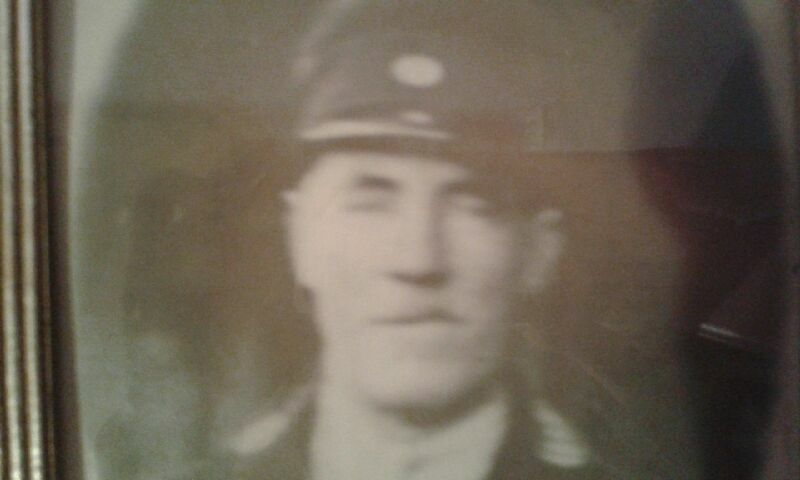 After leaving the military he worked as a railway porter in Bray. Fredrick passed away in 1942, at Bray Co. Wicklow at the age of 52. Some records list his name as Frederick. The image above was kindly donated by Mr. Cowan's family.